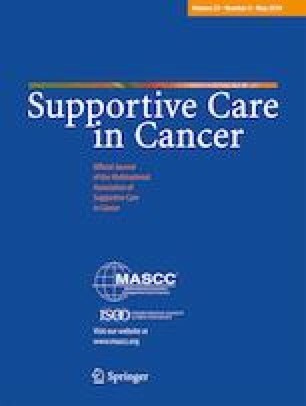 Cancer-related fatigue (CRF) is the most common and distressing symptom in breast cancer survivors (BCS), with severe impact on quality of life. CRF can be reduced through exercise, but conversely, is also a barrier to exercising. The aim of this article was to apply the intervention mapping protocol (IMP) to develop an exercise adherence intervention for BCS with CRF. The program was developed using the IMP, which consists of six steps. Based on the data from focus group interviews and literature review, we produced a logic model of change. Two performance objectives (survivors adopt and maintain exercise and survivors cope with fatigue) and 17 change objectives were generated. Also, we designed theory-based methods of change, and strategies for practical application. A structured program plan that includes intervention content and methods, ranges, and program data was proposed. Finally, an implementation and evaluation plan was developed. The IMP provided a useful framework to systematically plan an exercise adherence program. This study resulted in a theory and practice-based exercise adherence program, based on behavioral change theories, and practice-based knowledge that fits the needs of BCS with CRF. This research was supported by the Basic Science Research Program through the National Research Foundation for Korea (NRF) funded by the Ministry of Education (grant number 2015R1D1A1A01059846). An institutional review board exemption was obtained from Severance Hospital, Korea (IRB 4–2017–0164).